Some things never change - like the passing of the seasons, the rise and fall of the ocean tide, or the wayward wanderings of one particular kind of pet. 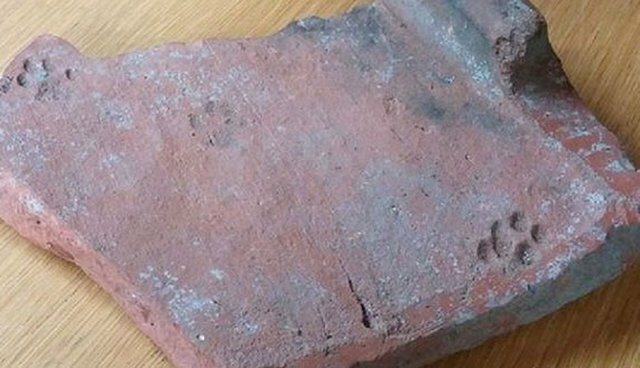 An archeologist from the Gloucester City Museum in the U.K. recently discovered indisputable proof that cats' typically devious, casually destructive attitude has been around for millennia. 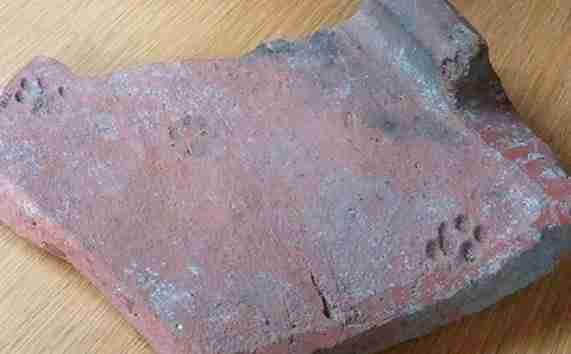 While sorting through artifacts from a 2,000-year-old Ancient Roman construction, the researcher happened upon a roof tile bearing the imprints of a naughty feline's feet. Lise Noakes, a member of the city council, told the Gloucester News Centre that such a find is very rare: "What a fascinating discovery." The careless kitty who created these paw prints is believed to have done so around the year 100 A.D. by strolling over the soft tile as it lay drying in the sun - forever securing her place in history, and reaffirming that even a boring old roof tile can be made infinitely more interesting thanks to the presence of a cat.